A manufacturing expertise of excellence and proven production flexibility allow APS to supply cables answering all needs of the industrial users. Our entire offer is made of robust and reliable cables for both static and dynamic applications, specifically designed for their end use, resistant to oils and harsh environments, tested at the production site to meet the most demanding performances in the most severe conditions. 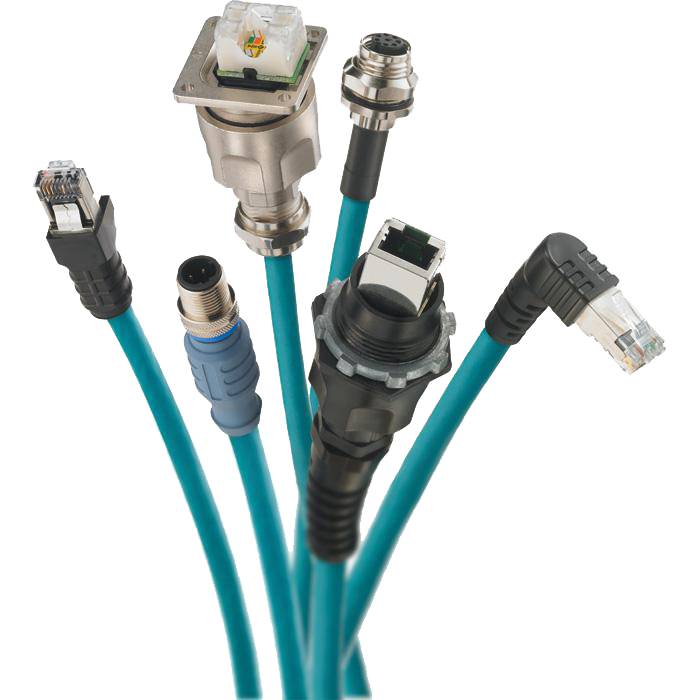 All cables are produced in accordance with International Standards and UL CSA certified. Contact us. We will find right solution for you.